It’s officially spring in the Northern Hemisphere, which means it’s time for us to refresh our list of new and upcoming titles we’re most looking forward to adding to our audiobook queue. This list spans March, April and May, including everything from Middle Grade puzzlers to powerful lady private investigators, full-cast audio plays to a sobering quartet of sci-fi novellas. Several astonishing women from multiple forefronts of American pop culture history get a well-deserved spotlight, while several fictional men buck gender expectations. A handful of the narrators included are Paste favorites, but a greater number than usual are completely new to us (and we couldn’t be happier). If you’re looking for captivating spring listens, they will be on this list. Editor’s note: After release date, this list is organized by run time. 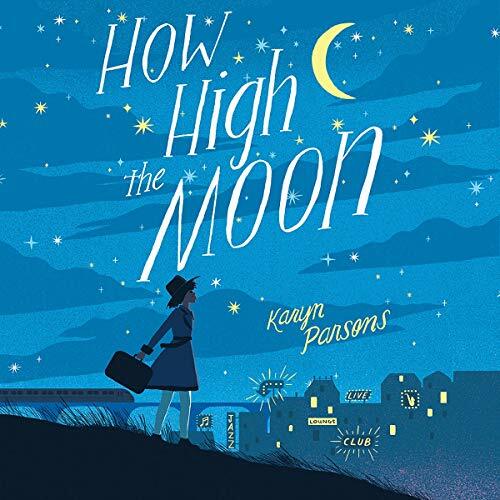 Karyn Parsons’ Middle Grade debut about Ella, a 12-year-old girl from South Carolina who confronts ugly aspects of the Jim Crow era, has Jacqueline Woodson raving and is drawing comparisons to One Crazy Summer and To Kill a Mockingbird. Those credits alone may be enough to intrigue you, but in case you need more convincing, just listen to a clip of narrator Sisi Aisha Johnson infusing Parsons’ world with vibrant life (click the Soundcloud link above). From the gentle South Carolinian drawl to the slight shifts in register to signal Ella’s Granny, mother or any other adult breaking into the narrative, Johnson delivers a performance that will make How High the Moon as much a classic as comparisons to Rita Williams-Garcia and Harper Lee suggest it will be. Enjoying a rambling conversation with people a few generations removed from us is an art near lost in the 21st century. 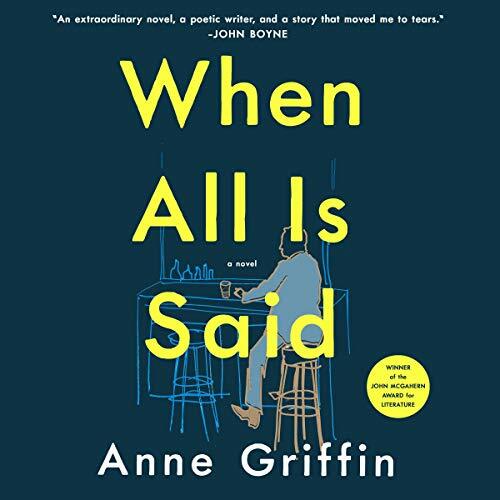 So when we find a compelling read that centers on an elder’s voice, like 84-year-old Maurice Hannigan of as he toasts five people from his past in When All Is Said, we jump on it. While we would absolutely read a story like this in print, the fact that its premise is an elderly man talking, at length, makes audio the best form to enjoy—especially as narrator Niall Buggy gives Maurice a rolling, gravelly brogue that is propulsive and captivating. With Maurice’s five toasts safely under Buggy’s care, we can’t wait to listen to the rest. We shouldn’t be surprised every time a “forgotten feminist trailblazer” comes roaring out of history thanks to a modern feminist trailblazer doing a little digging. But when we heard about Milicent Patrick, the woman who designed Hollywood’s iconic Creature from the Black Lagoon, we couldn’t help but be surprised. 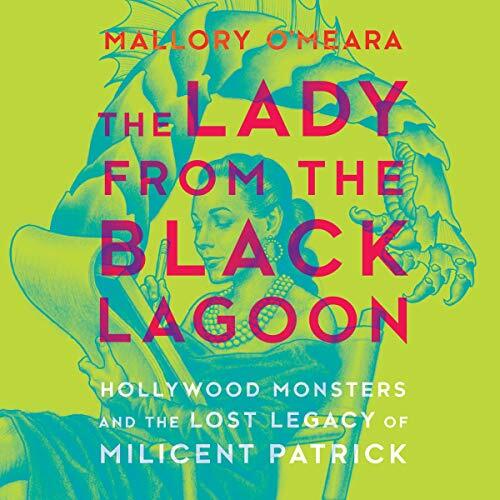 Thankfully, contemporary horror producer Mallory O’Meara took up the role of private detective to seek out what happened to Milicent Patrick, both as a woman in the film industry and as a monster movie pioneer. In the same “I’ll do it myself” spirit that drives the mystery her book unravels, O’Meara does her own narration. She’s bright and engaging in this role, with a good sense of pace and sharp timing—a combination not necessarily guaranteed by an author stepping up to narrate their own writing. O’Meara could easily tackle the narration of whatever investigations into forgotten female innovators might come up in the future. For now, though, we’ll be happy to listen about Milicent Patrick. Consider this a double preview, as Taylor Jenkins Reid’s Daisy Jones & The Six—already stamped with Reese Witherspoon’s Hello Sunshine seal of approval as her book club’s March 2019 pick—is a lock for Paste’s “Best Audiobooks of 2019” list. 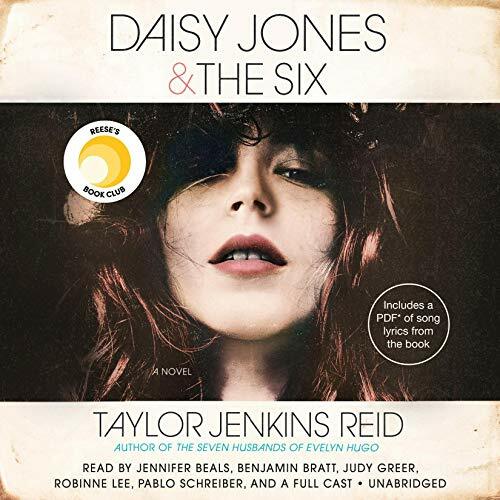 Narrated by a star-studded cast, Daisy Jones & The Six is formatted like the world’s longest oral history, a format that works in print but shines in audio. As the fictional ‘70s rock legend Daisy Jones, Jennifer Beals is emotional and excellent, but don’t imagine that that means she outshines any of her fellow readers (including Judy Greer as a rock star keyboardist). We’ll go into everyone’s performances more deeply when this book lands on that “Best of” list; for now, we exhort everyone to catch up with one of March’s most promising audiobook titles. Even the greatest book will fade from memory once you’ve moved on to other titles, but Julie Berry’s Printz-winning The Passion of Dolssa—especially as read by Jayne Entwistle, Allan Corduner, Julie Berry, and Fiona Hardingham—is one of the few that we’re certain will never leave us. 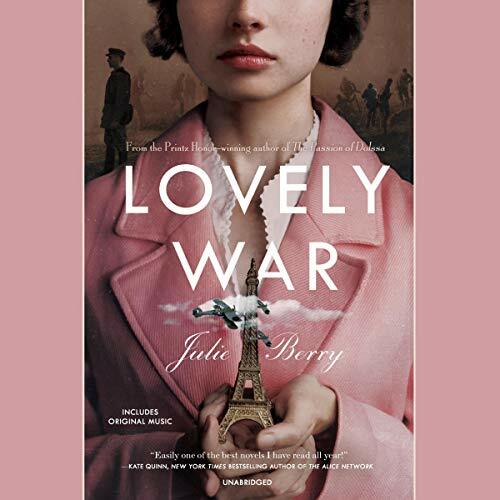 So imagine our delirium when we saw that Berry’s newest project, Lovely War, which follows four lovers across America and Europe whose WWI/WWII-era lives intertwine with the gods of Olympus, is also narrated by Jayne Entwistle, Allan Corduner and Berry, herself. Add that to this production’s original music (sampled in the Soundcloud clip linked above), and we could not be more excited. It’s easy to overdo the cowboy drawl found in the Rocky Mountain West—not least because people who don’t live there imagine it as a drawl when it’s not. 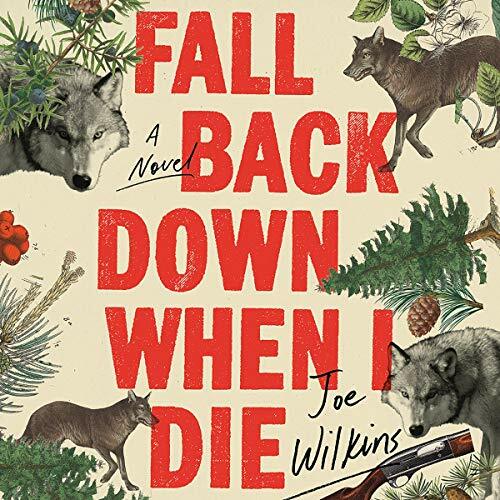 Pro audiobook performer MacLeod Andrews is terrific at finding just the right tone to mark characters like those in Joe Wilkins’ Fall Back Down When I Die as coming from the area—a ranch in Montana, in this case—without overstating their otherness. With Andrews behind the mic, this story set against the backdrop of murder and the first legal wolf hunt in Montana in more than 30 years tackles its subjects with complete seriousness. In making sure not to over-romanticizing its content, Fall Back Down When I Die only drums up our excitement to listen more. Sometimes all you want is a good, old-fashioned P.I. kicking the asses of men who hurt women, and it’s that much better if that P.I. stars in a new genre series. 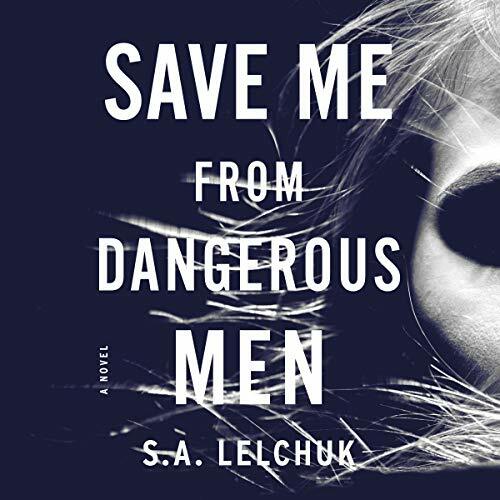 Well, Nikki Griffin is that P.I., and S.A. Lelchuk’s Save Me From Dangerous Men kicks off that new series. If that weren’t enticing enough, ace narrator January LaVoy has been tapped to bring Nikki’s voice to life. What a combination! Though relatively new to the audiobook scene, narrator Frankie Corzo has many exciting titles under her belt (including a new novelization of the CW’s Riverdale). 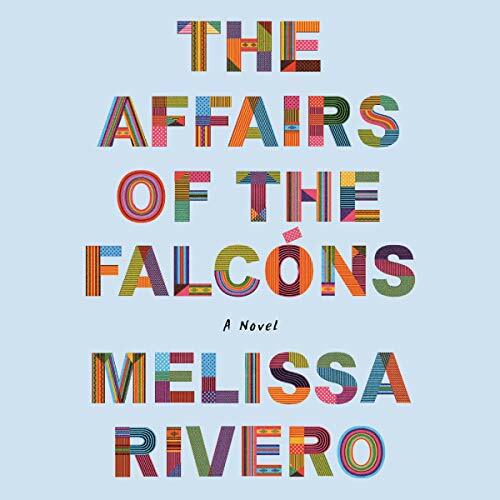 This is excellent news, since once you hear even just this clip of her reading The Affairs of the Falcóns, Melissa Rivero’s lauded debut, you’ll be anxious to add more of her wry, warm, confidently-paced work to your audiobook queue. After you finish listening to the undocumented immigrant story of the ambitious, love-driven Ana Falcón of course. 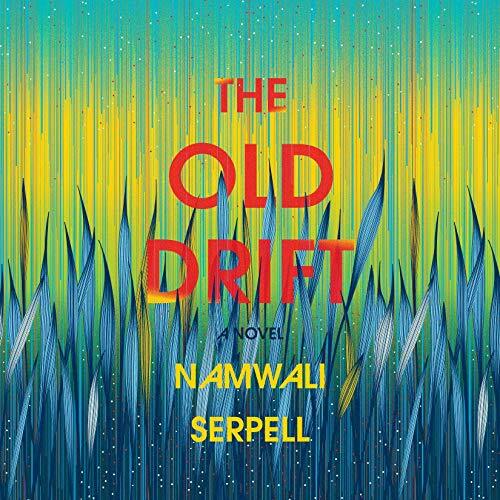 Winner of the 2015 Caine Prize for African Writing, Zambian writer Namwali Serpell is set to win over American audiences with The Old Drift, a “playful panorama of history, fairytale, romance and science fiction” about an old colonial settlement near Victoria Falls. Narrator Adjoa Andoh (heard in the Soundcloud clip linked above) has already earned herself a spot on this year’s list of great genre narration with The Raven Tower, so we’re excited to hear her alongside Richard E. Grant and Kobna Holdbrook-Smith on this title. With that crew, 25 hours of epic storytelling will pass in an engrossing flash. Puzzling clues, complex codes, hidden rooms and dangerous secrets? Three clever kids who stumble on a set of siblings with their same exact names, ages and birthdays? Shades of A Wrinkle in Time? Powerhouse narrator Jorjeana Marie (Nancy Drew; Exit Pursued by a Bear)? 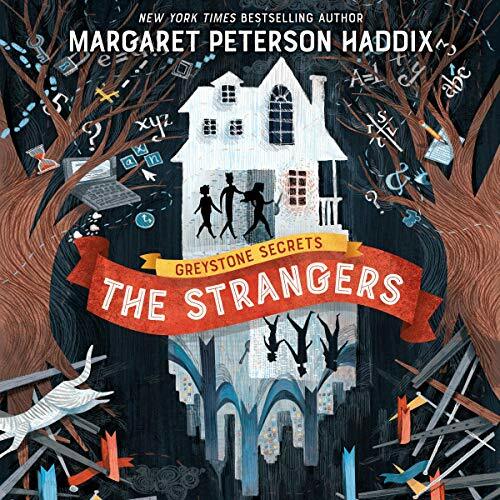 We’re always on the lookout for fantastic, kid-centric puzzle books here at Paste, and Margaret Peterson Haddix’s newest Middle Grade series fits the bill. And with Jorjeana Marie’s bouyant, subtly shifting reading of the novel, this is one you don’t want to miss. 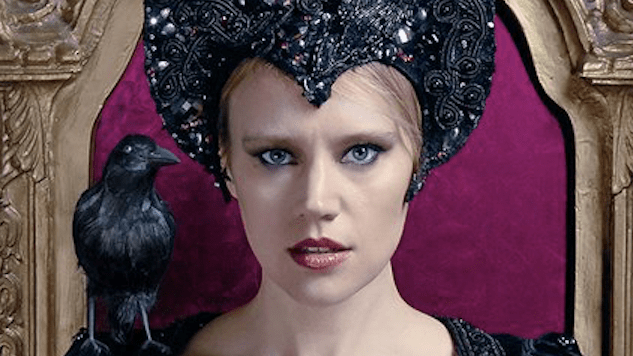 Audible pushes the limits of what an audiobook experience can be, and they are releasing several productions this spring that are closer to audio dramas than traditional audiobooks—including actual theatrical dramas. 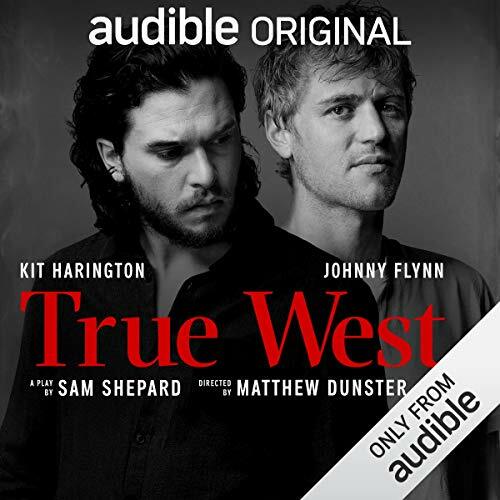 Many of the upcoming productions are still under embargo, but this recording of Sam Shepard’s True West, performed in 2019 at the Vaudeville Theatre in London, is one you can add to your April Audible cart right now. It sees British actors Kit Harington and Johnny Flynn “smolder and burn as sparring brothers” in the marquee roles. 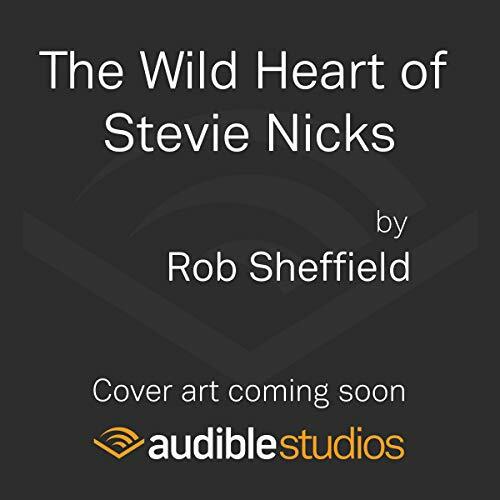 Rolling Stone journalist Rob Sheffield draws from his interviews and the publication’s archives to tell the complete, definitive story of Stevie Nicks in a way that promises to be both revealing and dazzling. There’s no sample available for this Audible Exclusive yet, but as its release is timed to Nicks’ introduction to the Rock and Roll Hall of Fame, go ahead and cue up her 1983 album Wid Hearts to get yourself in the mood. And if readers of the fictional Daisy Jones & The Six find themselves encountering flashes of the surreal when this nonfiction title finally arrives? Well, all the better for both. 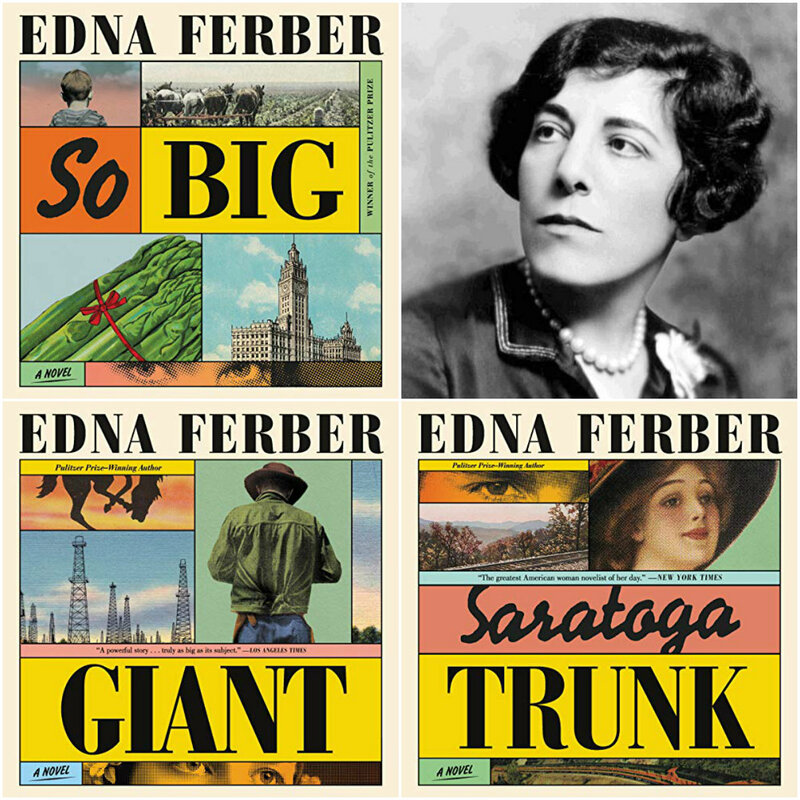 American novelist Emma Ferber received attention and accolades in her own time—including a Pulitzer for So Big and film adaptations of many of her books, all of which feature strong female protagonists and a diverse cast of supporting characters. But decades later, her position as a feminist trailblazer in genre fiction is almost as surprising to learn about as that of monster maven Milicent Patrick. Thankfully, Harper Audio is publishing three new recordings of So Big, Giant and Saratoga Trunk this spring, featuring the narratorial talents of Cassandra Campbell, Robin Miles and Courtney Patterson. We are so ready to dive in. 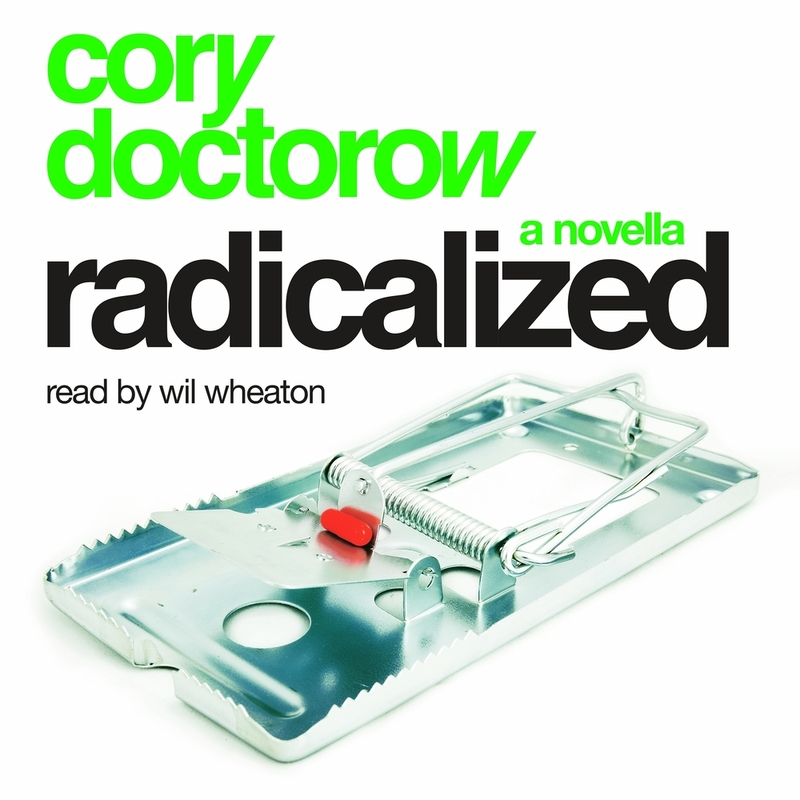 Made up of four novellas connected by “social, technological and economic visions” of America, Radicalized sees sci-fi master Cory Doctorow in full control of his abilities to freak us out. With Lameece Issaq, Mirron Willis, Wil Wheaton and Stefan Rudnicki on deck to deliver these barely-fictional warnings of survivalism, experimental drugs, vigilantism and more into your ears, Radicalized is an excellent choice to experience in audio form. Note: Doctorow is an avowed champion of Libro.fm, both for its support of independent booksellers and for its use of DRM-free files. If you plan to purchase a copy of this audiobook, your only option is to do so through that service (no account needed). 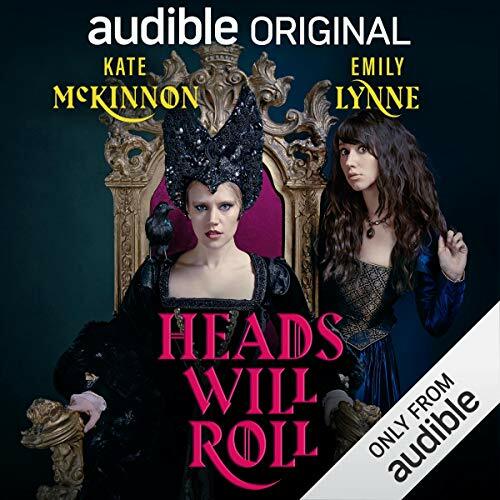 Another out-of-the-box Audible Original, Kate McKinnon and Emily Lynne’s Heads Will Roll is a 10-episode comedy series featuring a star-studded cast orbiting around McKinnon’s Queen Mortuana and Lynne’s “ditsy” raven minion, JoJo. How this raunchy series will distinguish itself from both audio drama and comedy podcast is yet to be seen, but we’re looking forward to finding out. 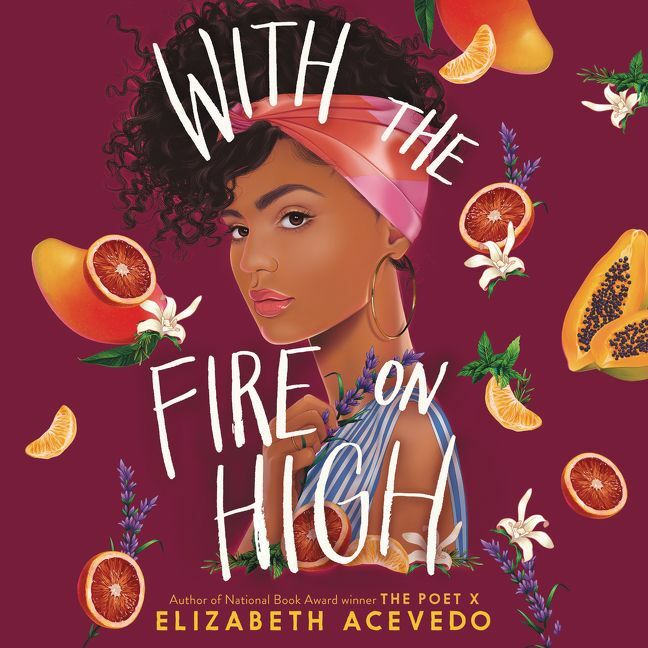 With her novel-in-verse, The Poet X, author and poet Elizabeth Acevedo came out of the Young Adult gates last year as both a writer and an audiobook performer to watch. With the Fire on High, which follows teen mother Emoni Santiago as she follows her ambitions to be a professional chef, is a prose novel. But with Acevedo’s poetic talent behind both the words and the mic, we can say with confidence that this audiobook will be a wild, melodic ride. 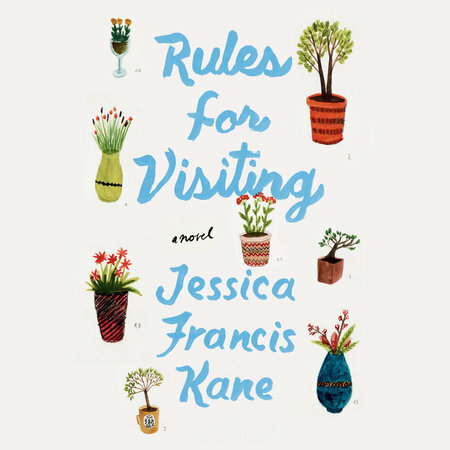 A spiritual cousin of sorts to When All Is Said, Jessica Francis Kane’s Rules for Visiting follows a person taking her solitude out into the world and investigating what it means to connect with old friends in a digital age. In this case, university gardener May Attaway, whose age at 40 is young relative to Maurice’s 84, is old only so far as popular perception of women in public is concerned. And to judge from the sample available on Soundcloud, narrator Emily Raskin is savoring all the quiet unhurriedness that perception demands. This slow thoughtfulness is something that would appeal to us as the seasons change, regardless, but with the note that May considers her journey visiting old friends as a “female Odyssey,” well, that bumps this even higher on our list. Despite spring being the season for love, we’ve not included many titles featuring romance on this list. 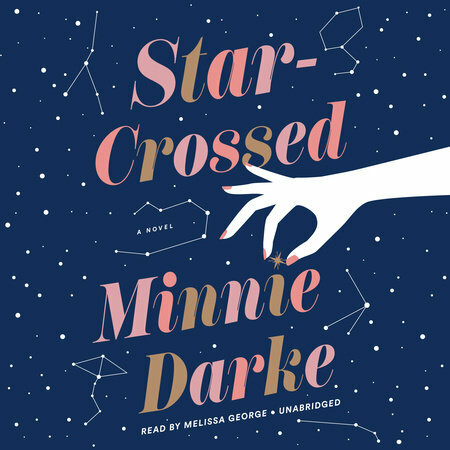 If that’s the kind of story you’re seeking, consider Star-Crossed, the astrology-heavy, skeptic-meets-believer charmer forthcoming from Minnie Darke. Read with a mix of gravity and dreaminess by Melissa George, Star-Crossed delivers the fun escape you’ll want come late May. 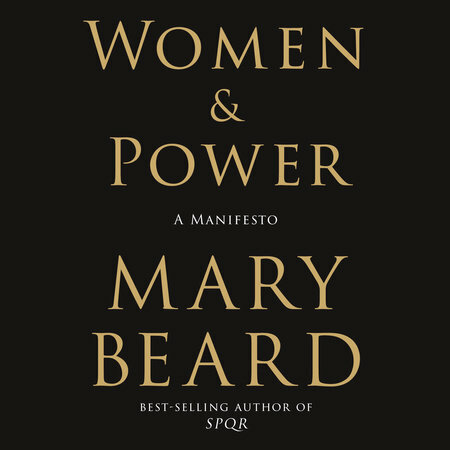 “I want to start very near the beginning of the tradition of Western literature, and its first recorded example of a man telling a woman to shut up.” So begins the first audio clip of the 96-minute audio production of English classicist Mary Beard’s Women & Power. This selection, an exploration of the relationship between women and power through the lenses of mythology, history, literature and the contemporary cultural moment, won’t take even an afternoon for you to get through. And with Beard’s sharp, confident performance, it will be an afternoon you’ll be glad to surrender to her central questions: If women aren’t perceived to be within the structure of power, isn’t it power itself we need to redefine? And how many more centuries should we be expected to wait?